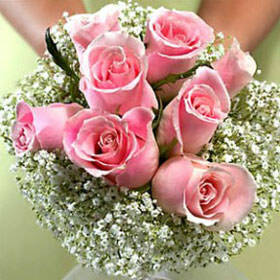 You can Order Light Pink Classic Rose Bridesmaids Bouquets that are decadent and they are plushly pink. Dazzle your wedding guests with bridesmaids bouquets of classic light pink roses. 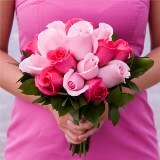 Captivating and enthralling, a bridesmaid bouquet classic light pink roses selection will put the attention of your wedding party front and center. 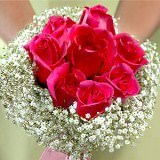 You can't go wrong with a bridesmaid pink rose bouquet. 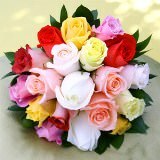 They can be used for prom bouquets of pink roses as well. 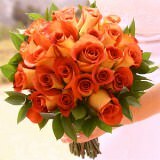 At our discounted prices, you will have beautiful flowers for every bridesmaid in your event. 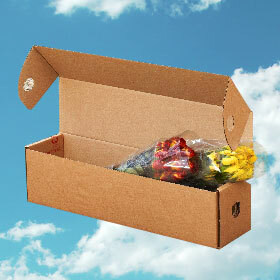 It's one thing to know you have our beautiful flowers behind you 100%, but you'll also have the freshest flowers around. 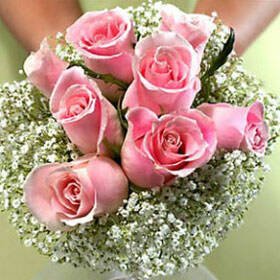 There is no comparison to our bridesmaid bouquet of classic light pink roses. Beautiful, vibrant blossoms with dewy petals. 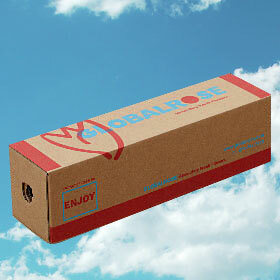 You will get way more than you paid for. We ensure the best. 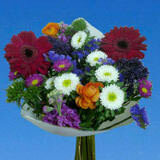 Grown in special greenhouses to make sure our flowers are natural and breathtakingly beautiful each and every time. 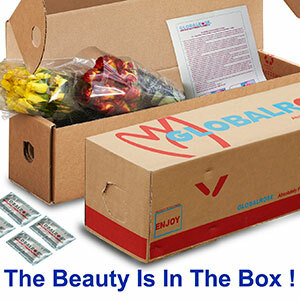 Order your flowers and experience optimum performance. 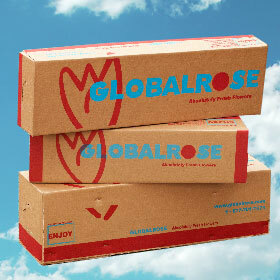 I could not be happier with the flower order I received from global rose. They arrived ahead of schedule, as fresh as could be, and with added extras I did not expect. Everyone commented on how beautifully done everything was. The pearl pin details on the roses and the wrap on the bridesmaid bouquet were just exquisite. The two bunches for extra petals were so pretty we wrapped them and used them as nosegays for two little girls. Thank you for making my daughters wedding so lovely. 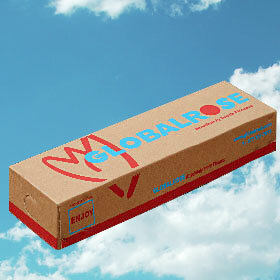 I will recommend global rose to everyone!